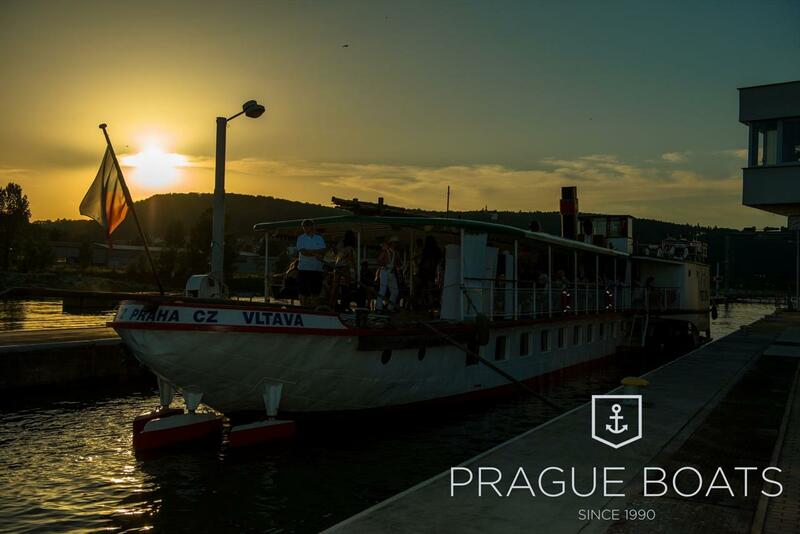 We prepared someting very special for the first holiday weekend. 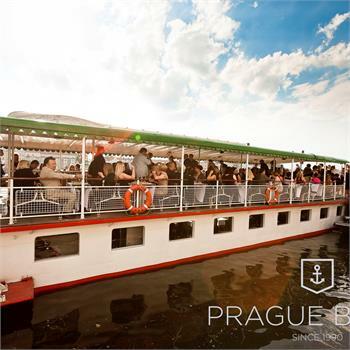 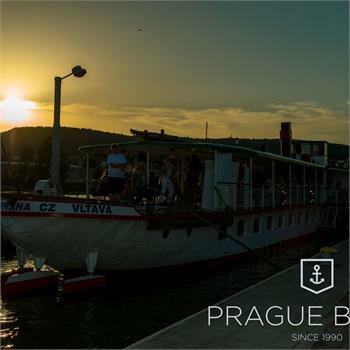 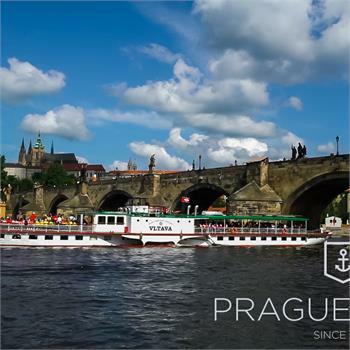 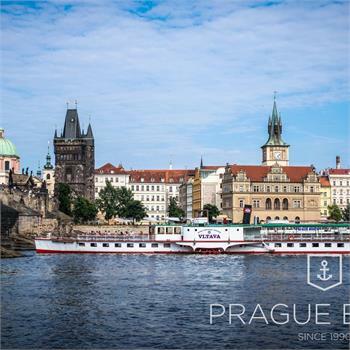 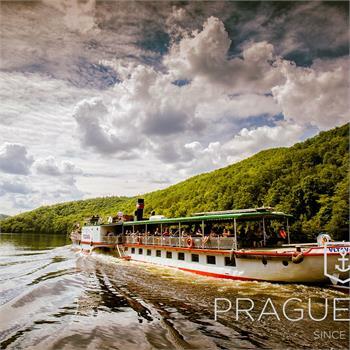 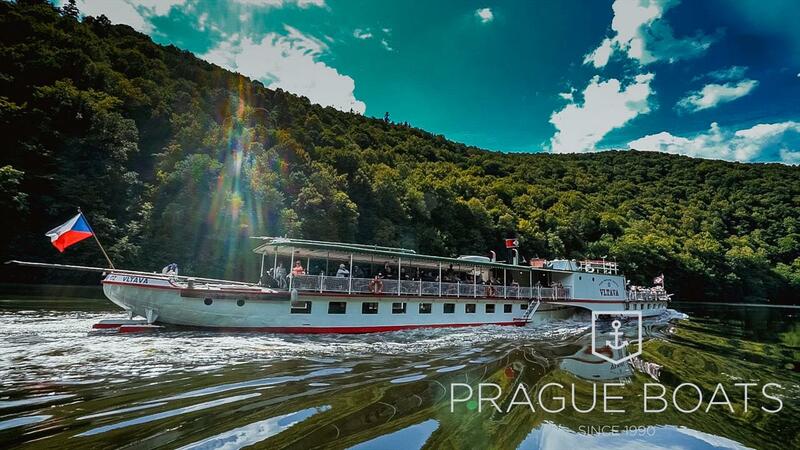 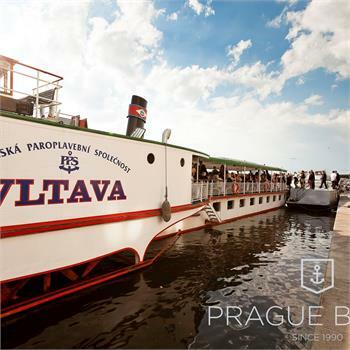 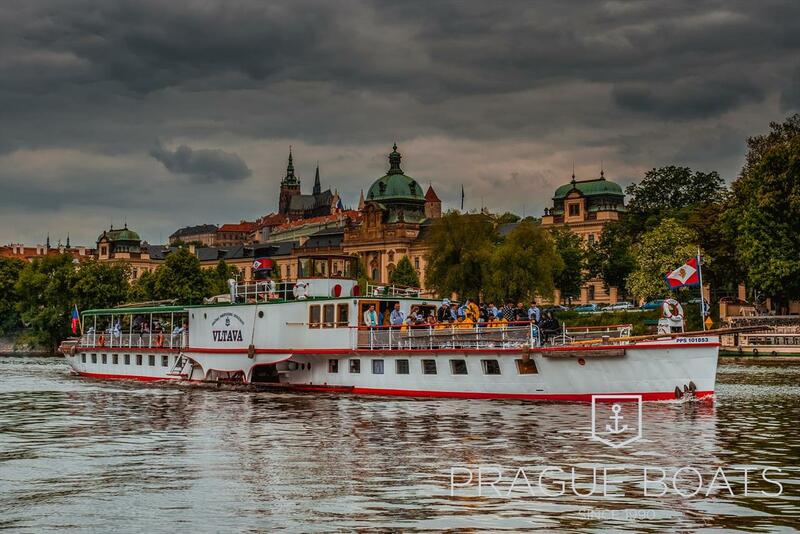 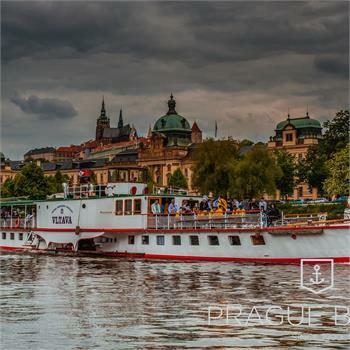 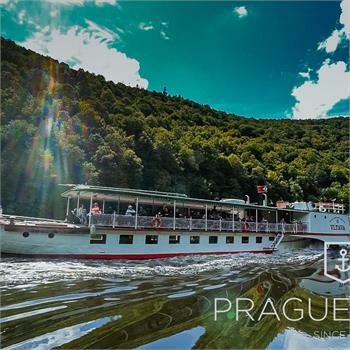 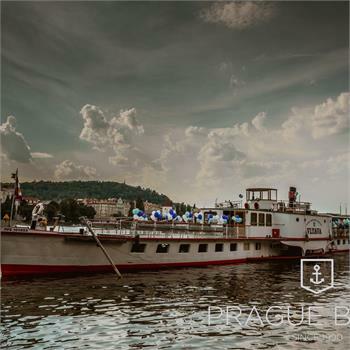 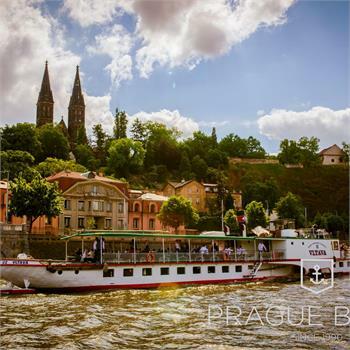 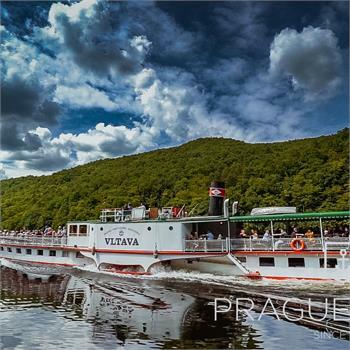 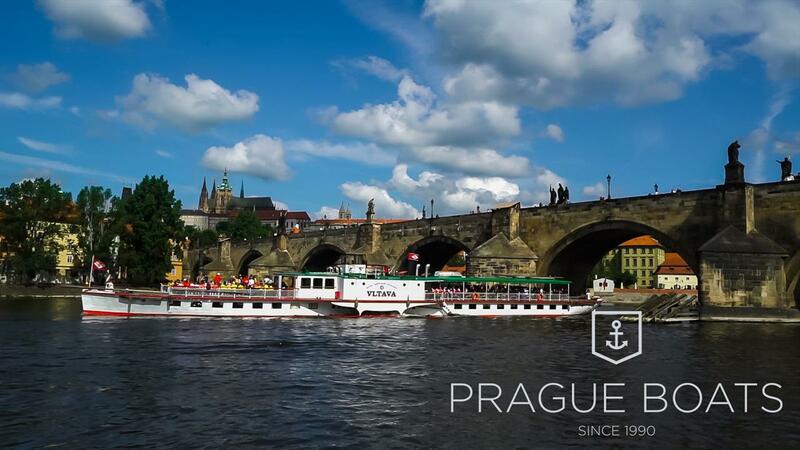 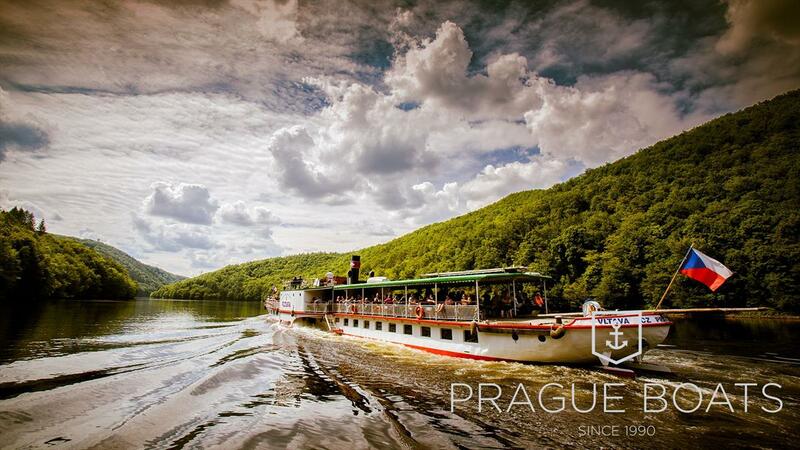 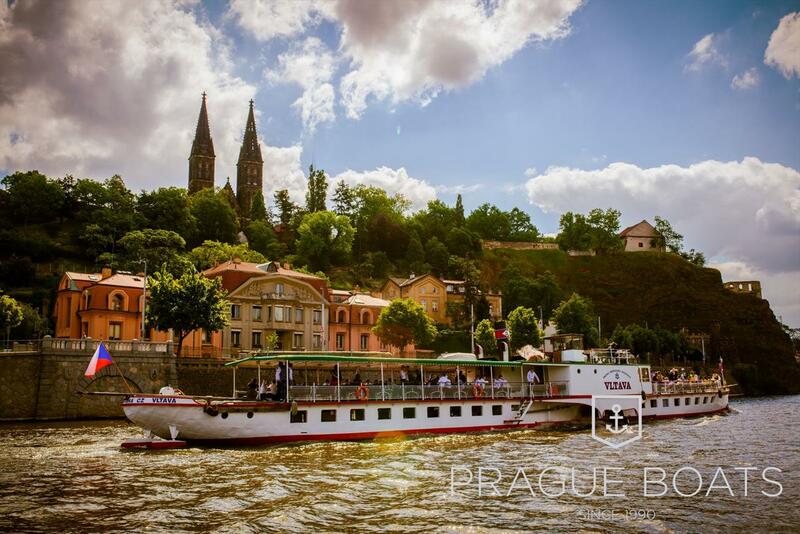 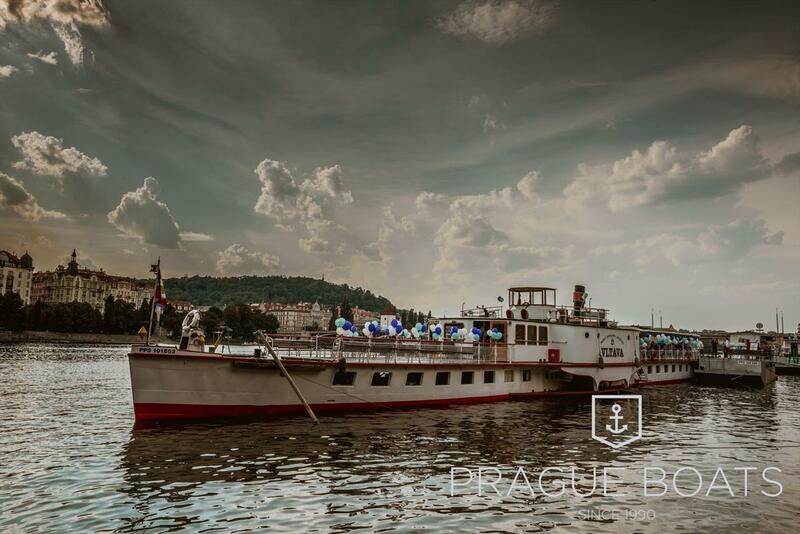 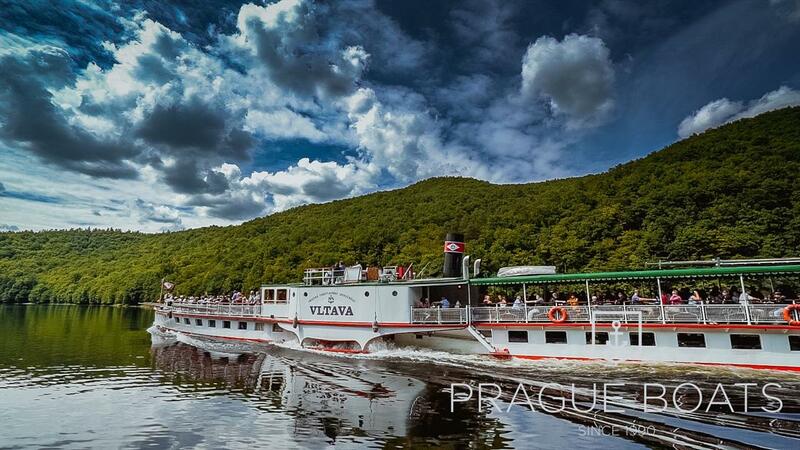 On Saturday 1st July it will be the Vltava steamboat on the regular cruise to the Prague zoo. 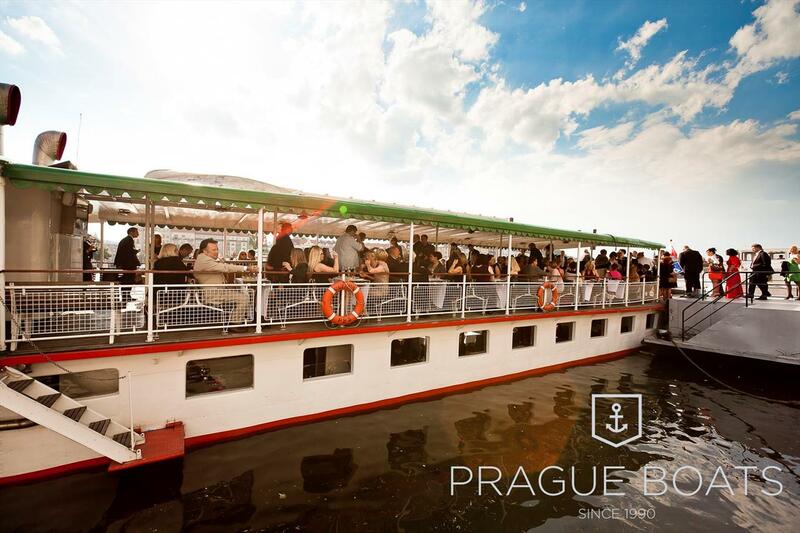 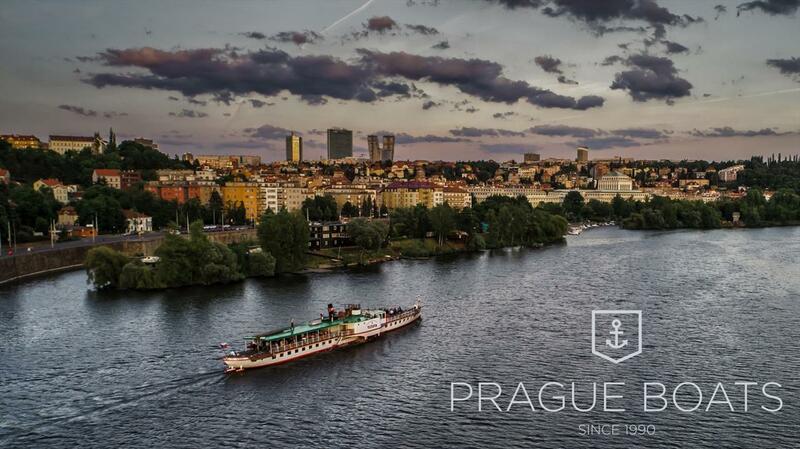 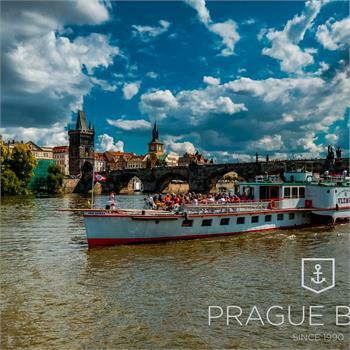 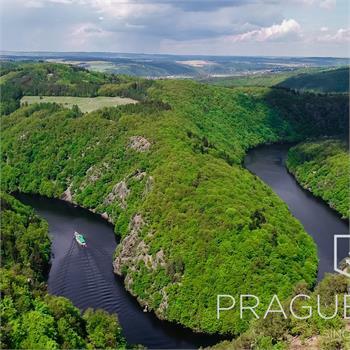 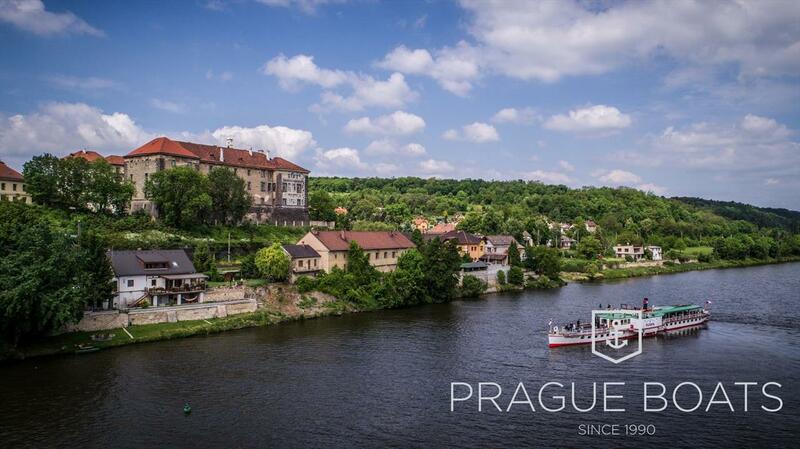 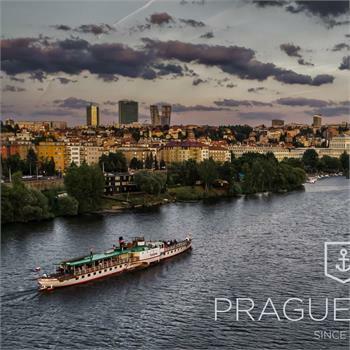 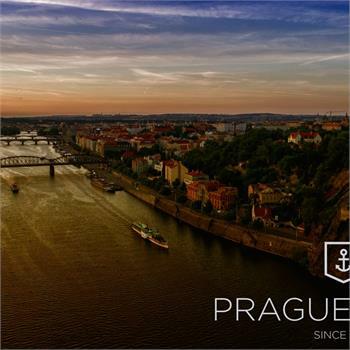 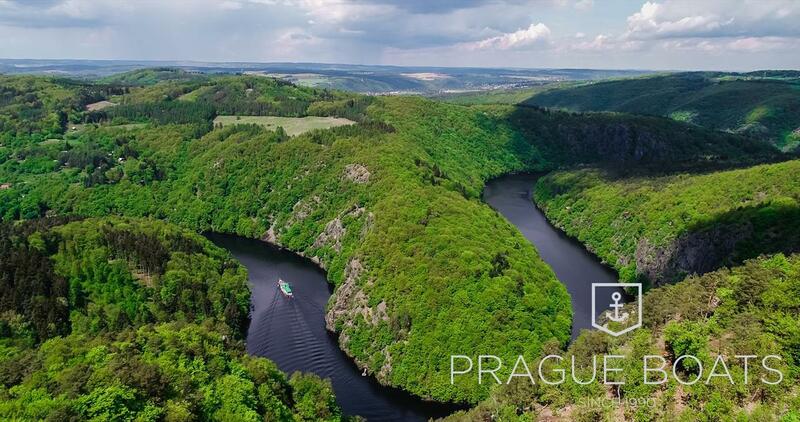 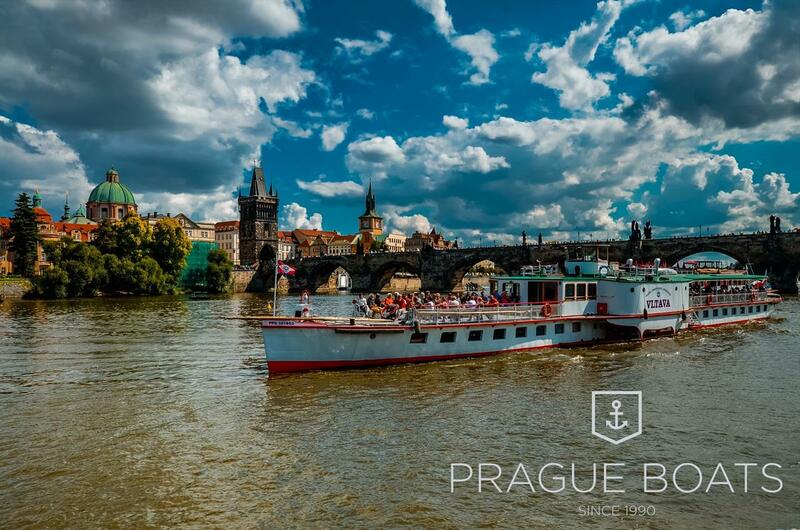 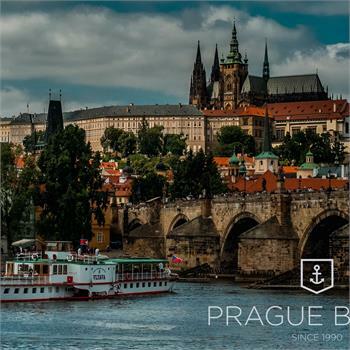 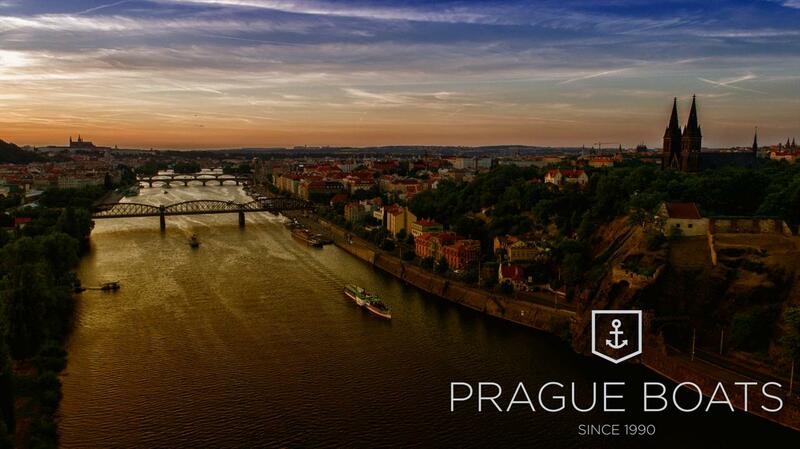 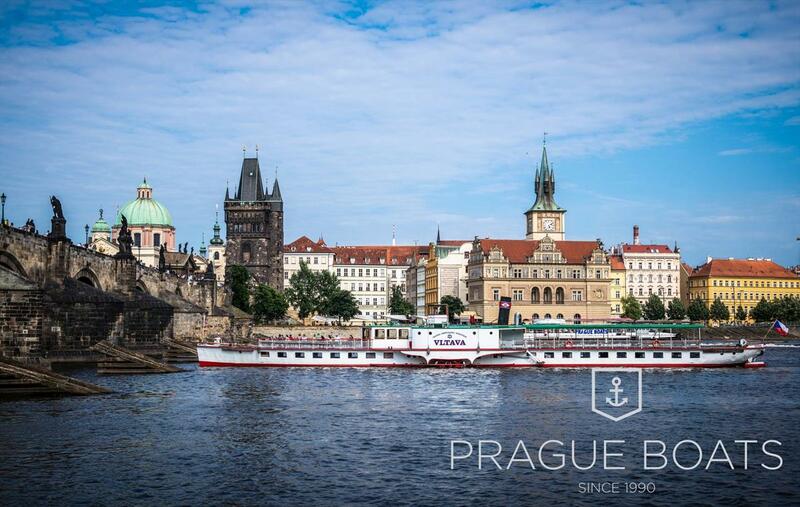 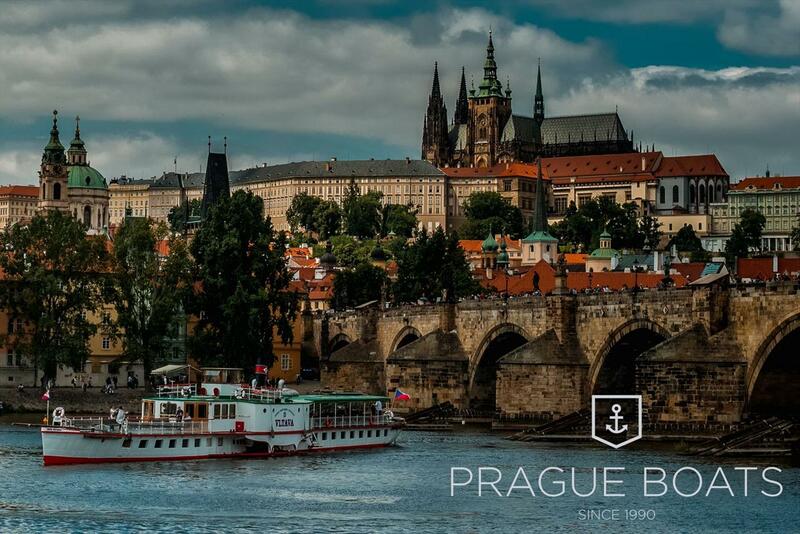 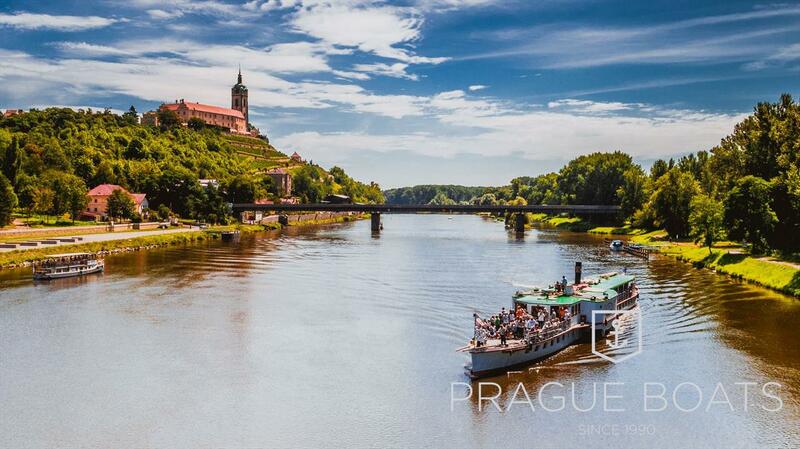 The cruises start at Rašín Embankment, you can also get back on the steamboat from the zoo to Prague center. 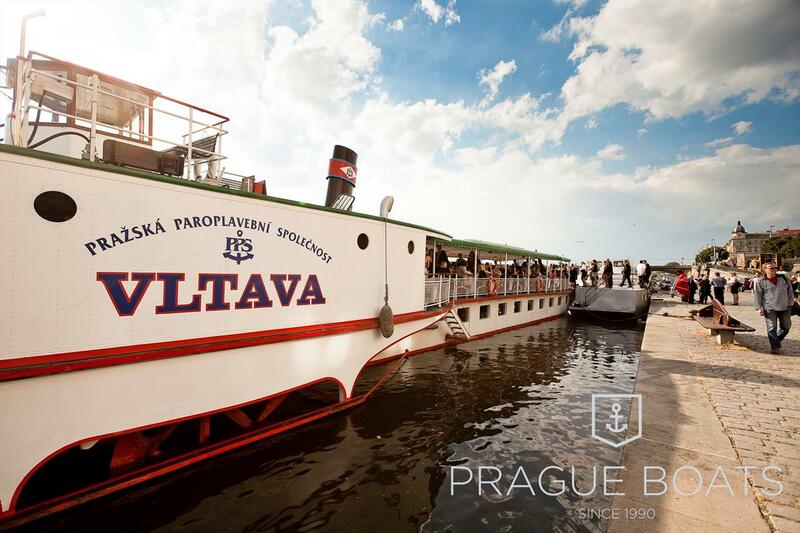 More details you will find here.